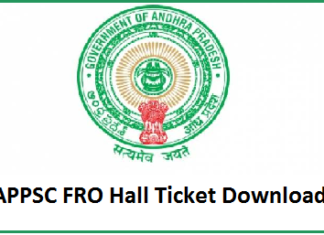 CTET Admit Cards 2019: CTET Hall Tickets are available Online on its Official website ctet.nic.in. And the CTET exam Will be Conducted on July 7th, 2019. So all the Candidates who have applied for CTET examination are requested to download the CTET Admit Cards @ ctet.nic.in. CTET Admit Cards are available now. 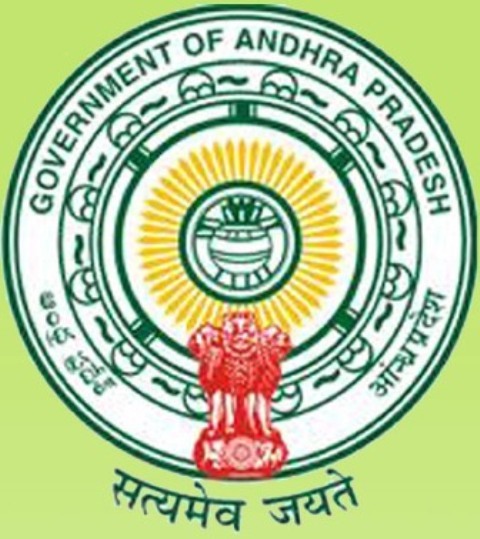 CTET Hall Tickets are also available on Jobsbadi.com and the candidates can get the Complete information regarding CTE Admit Cards here. 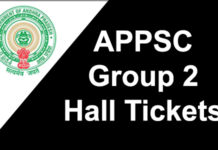 So all the candidates who have been waiting for CTET Admit cards can download the Hall tickets from the Official website and take a print out of the Hall Ticket for further use. Here in this Article, we updated the Complete information about CTET Exam 2019. 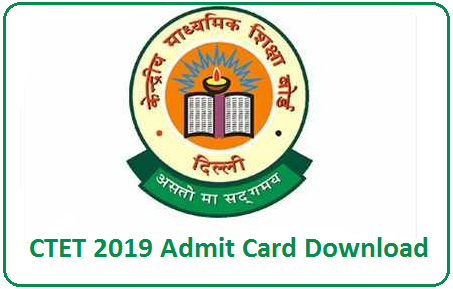 The CTET Admit Card 2019 Download is a very important thing, if you forgot to download the Hall Ticket as soon as it is released you may face a problem. Because when the exam date is near and on the exam date the server will be very busy because of more users. Don’t do the mistake to delay the downloading of the CTET 2019 Call Letter. And check complete data of yours printed in the CTET Hall Ticket 2019 before downloading it. The necessary point that every candidate should remember is carrying ctet.nic.in Admit Card 2019 and identity proof. Log on to the official Website ctet.nic.in. 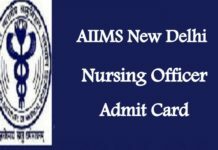 Search for CTET Admi Card 2019 Link. enter your details like registration ID, password etc.